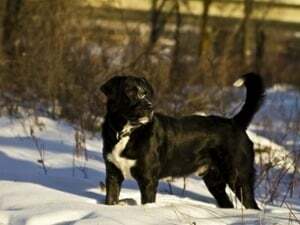 The Mastador mixed breed dog is a combination of two purebred dogs, one of them a Labrador Retriever, and the other one a Mastiff. 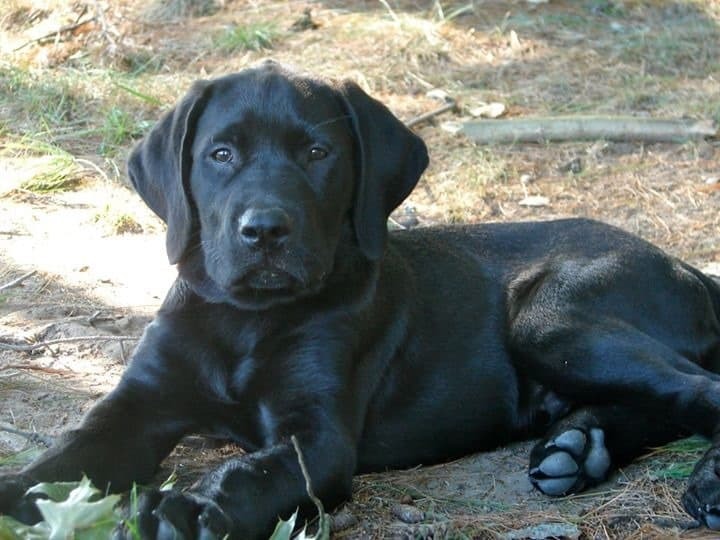 The dog’s name takes a bit from each breed as well, and the end result is Mastador, a name that is used for any combination between two parents of these breeds. 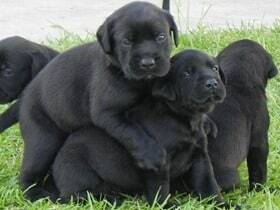 These dogs can be the result of accidental breeding, or they can be bred specifically to get a Mastador dog, usually because the breeder wants to get a certain type of dog, with the best characteristics from both breeds. 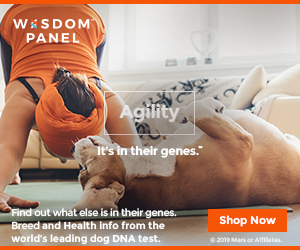 Unfortunately, nobody can know for sure what characteristics a mixed dog breed will have, since they will randomly take some things from the mother and others from the father. You might get a dog with the friendliness of the Labrador, or you might get that characteristic from the Mastiff side of the gene pool. What follows is a look at the general characteristics of both breeds that compose the Mastador. Since generally the dog will take things from both sides of the family, you can’t really know what to expect until you look at what both parents are like. That’s what we’re going to do here. The average lifespan for both breeds is similar, somewhere between 10 and 12 years in most cases. Size wise, the Labrador is likely to be the smaller of the two, since most of them vary from 50 to 115 pounds, with 22 to 27 inches height at the withers. The Mastiff on the other hand, is over 25 inches in height, and the weight starts at 110 pounds. The coat of both breeds is short and it sheds averagely. Grooming is usually not necessary, and if it is, it’s only a little amount of work. The Labrador usually enjoys barking, but the Mastiff not so much, so here the dog could go either way. He might be quiet, or he might make some noise from time to time. The temperament of the Labrador is one that makes him quite friendly with strangers, while the Mastiff is a little less so. Both breeds depend on people moderately and they do very well around children. They also do well with other pets in the household, especially if they’ve been around as they grew up. Training a Mastador could be an easy task if it gets the trainability potential from the Labrador, but it might be a bit more difficult if they take after the Mastiff. You can expect the dog to require plenty of exercise, so be ready to offer it to him if you’re getting this mixed breed. A small or medium yard is ideal, though apartment living is OK for them as well, if you make sure that they get all the exercise they need. And finally, a video with black Mastador puppies playing next to their mother. I was just wondering where you all are located. My husband and I have been looking for mastador puppies, but haven’t had any luck yet finding any breeders around our area. Did you ever locate anyone so you could get a dog?? I live in NJ and a friend of mine has been temporarily babysitting someone’s mastador. This has turned into a situation , as I knew it would and it seems the people do not want the dog back. He is about 10 months old and huge and handsome!! He is housebroken and gets along well with other animals. Hello we are searching for a Mastador puppy to join our family! We love in Lousiana and I am having very difficult time finding one! Any info you could shard I would greatly appreciate!!! Are Mastadors a bullmastiff lab mix?